The Help to Hear Fund is a registered Scottish Charity. 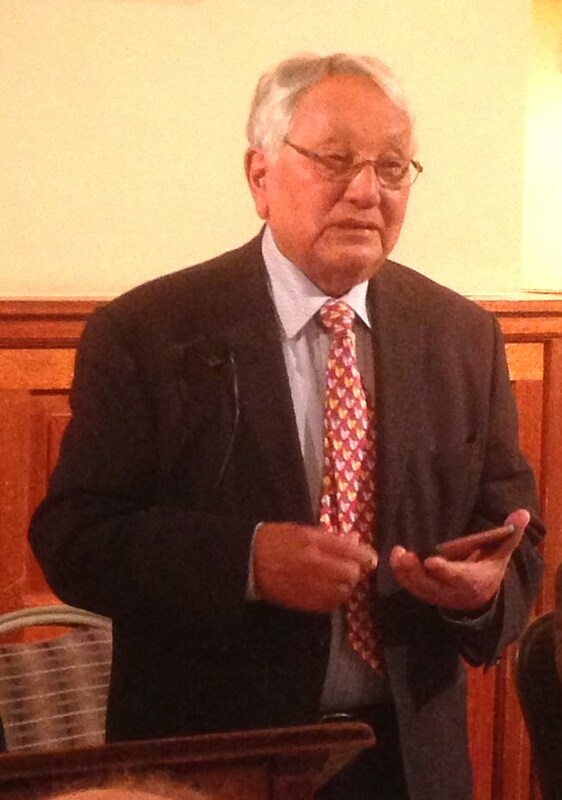 It was founded by Raj Singh, OBE, FRCS in 1988 for the purpose of establishing a Cochlear Implant Programme for the people of Scotland. This was set-up at Crosshouse Hospital in Kilmarnock in 1989, where the charity funded the first twelve cochlear implant operations. When NHS funding became available for Adult cochlear implantation in the early 1990s, the charity continued to fund cochlear implants for Children until NHS monies became available. Raj began by describing a cochlear implant. This is an electronic device consisting of a digital receiver (pictured above) which is implanted into the head and attached to tiny electrodes which are coiled round the cochlea to stimulate the nerves and a sound processor which is worn externally (see picture opposite). The external processor captures sound and transmits it into the coil inside the cochlea which stimulates the hearing nerves. The hearing nerves send messages to the brain which are interpreted as sound. The cochlear implant programme at Crosshouse was established in 1988 by Raj. Today, Crosshouse is the only centre providing implants in Scotland; however patients receive after-care in their own areas. There are currently 938 cochlear implant users in Scotland. Adults in Scotland have been receiving implants since 1989 and the first child to be implanted was in 1994. Various assessments are carried out prior to surgery and in the case of children, rehabilitation experts visit them at home. Only severely to profoundly deaf people whose hearing cannot benefit from hearing aids are considered. Children up to the age of 16 have the option of implantation in both ears (bilateral implantation) but there is only sufficient funding in place for adults to be given one implant and many feel they would benefit from two.